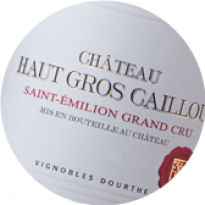 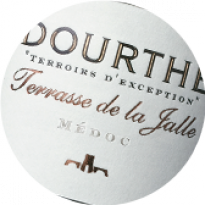 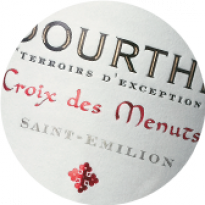 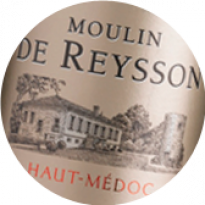 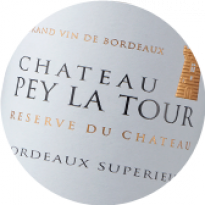 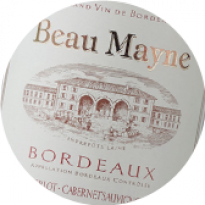 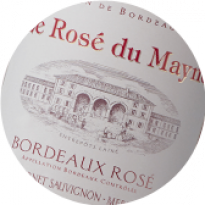 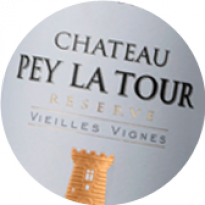 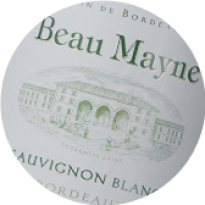 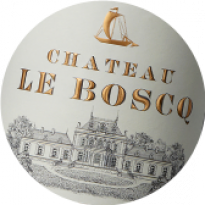 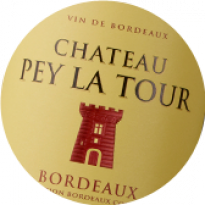 The cross featuring on the wine label is a reference to Saint-Emilion’s religious background. 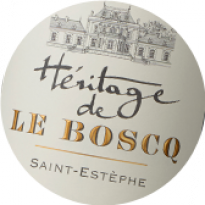 This medieval town founded by a monk in the 7th century is famous for its monuments constructed over the centuries by various religious orders. 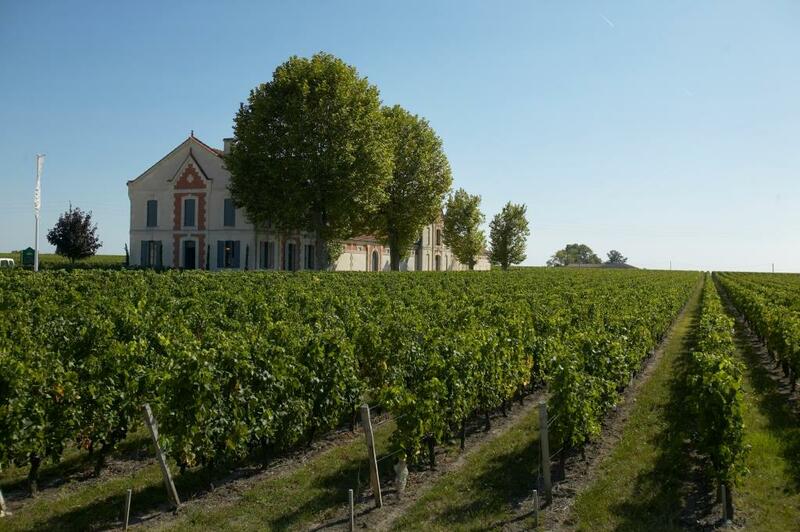 The cross also symbolises the property’s complex history. 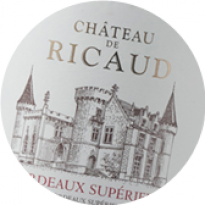 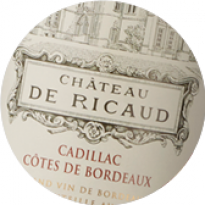 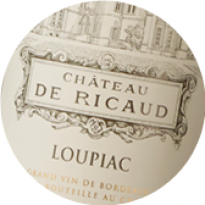 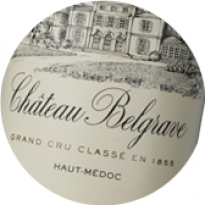 Known at the end of the 19th century as Château Lamarzelle Figeac, the estate was rebuilt entirely in 1895, by a manufacturer from the North of France, a certain Mr. Bouchard. 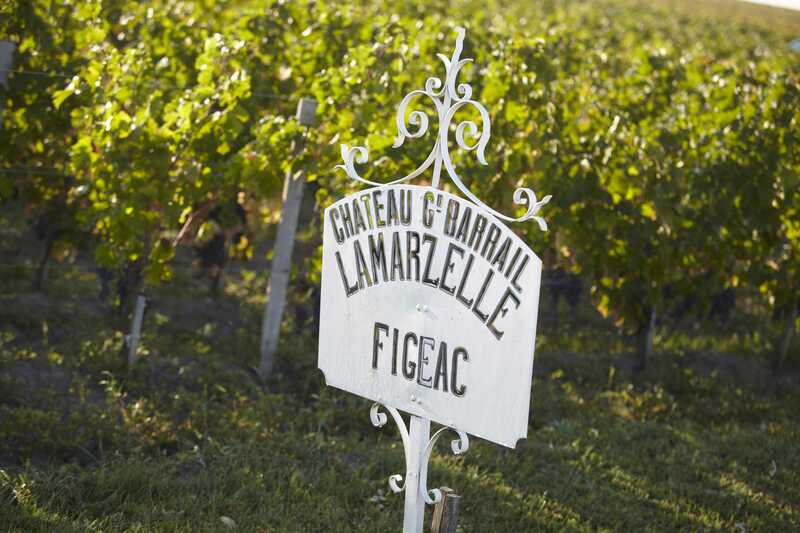 The chateau is the fusion of the ancient small holdings of Clos Lamarzelle Grand Barrail and Lamarzelle-Figeac, which were separated from Château Figeac in the second half of the 19th century. 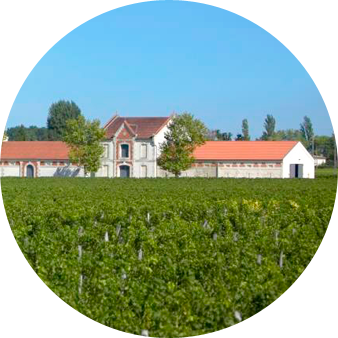 The adjacent estate of Clos Lamarzelle was integrated in 1906. 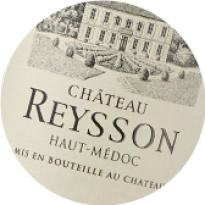 From the earliest records of the famous Feret wine guide, the estate was regarded as one of the finest wines in Saint-Emilion, and was included in the Saint-Emilion classification system between 1959 and 1996. 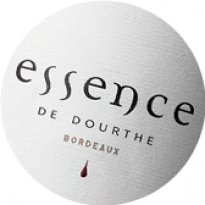 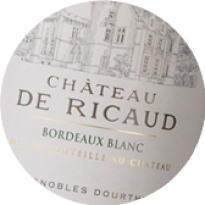 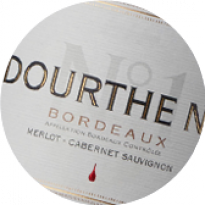 The Carrere family, who succeeded Mr. Bouchard, the owner at the time, awarded the wines the motto “To taste me is to love me, and me alone”. 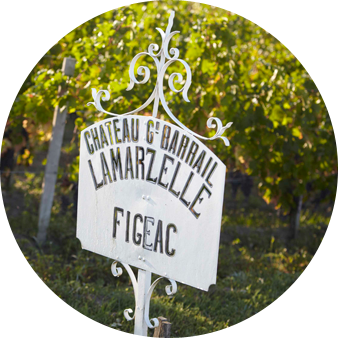 Located opposite the famous cru classé properties of Château Figeac and Cheval Blanc, Château Grand Barrail Lamarzelle Figeac benefits from an exceptional flint-gravel terroir with the additional benefit of an undulating vein of blue clay in the sub-soil. 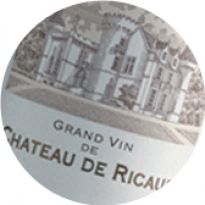 The clay ensures that the vine has sufficient accessible water as it grows, and enables the grapes to reach optimum ripeness. 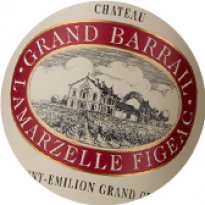 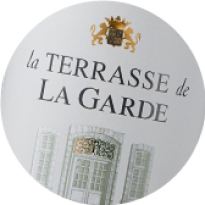 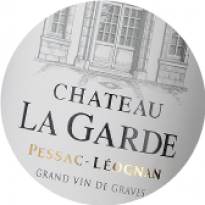 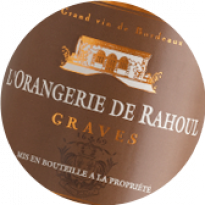 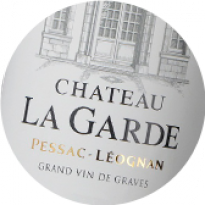 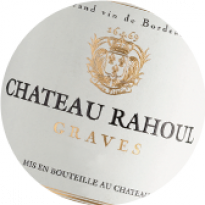 Saint-Emilion is the terroir of choice for the Merlot variety, which draws its rounded, elegant character from the clay subsoils of Château Grand Barrail Lamarzelle Figeac. 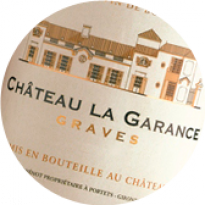 In contrast, the fine Cabernet Franc flourishes on the predominantly flint-gravel plots, where the terroir promotes good structure and intense aromatic freshness. 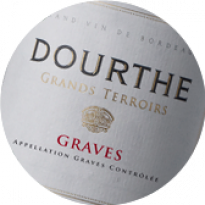 As soon as the estate was taken over in 2005, studies were commissioned to draw up a detailed mapping of the different soil types making up this terroir, which was once a classified vineyard. 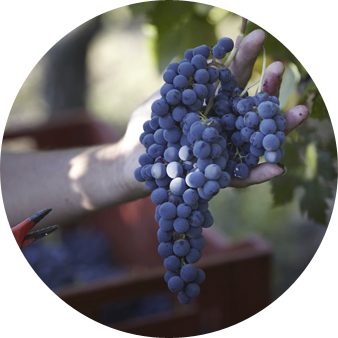 16 plots or micro-plots of similar character were identified to which specific viticultural practices were tailored in order to produce healthy and perfectly ripe grapes. 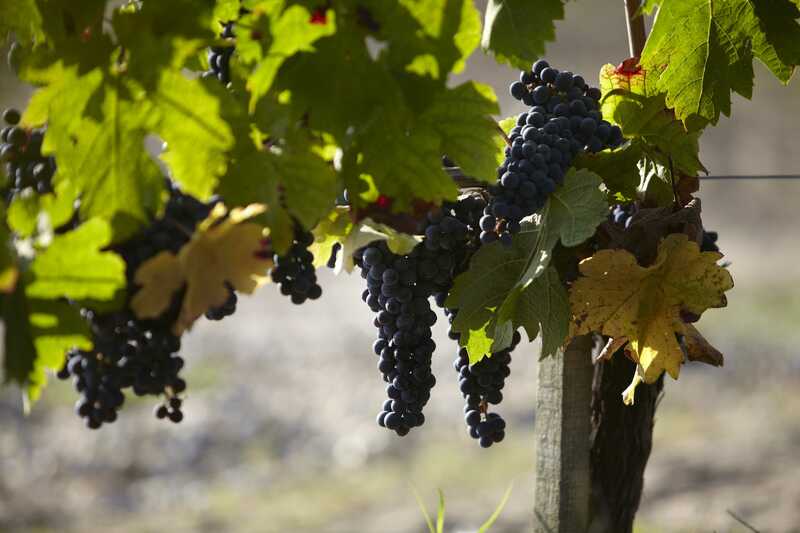 Laborious and multiple canopy management techniques are practised in the vineyard to control vine vigour, cropping levels per vine, fruit consistency and to ensure the grapes attain optimum ripeness. These include simple guyot or double guyot pruning, bud-rubbing, secondary shoot removal, leaf-stripping, lateral branch removal and where necessary, green harvesting, allowing only the healthiest grapes to be selected. 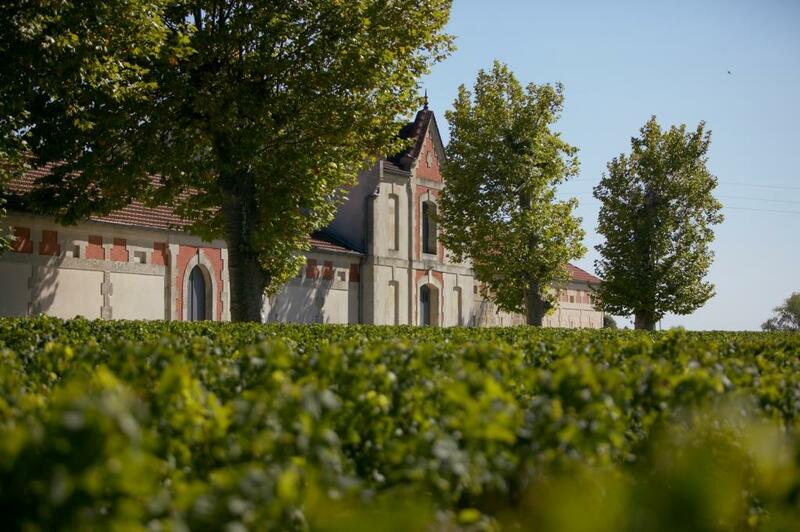 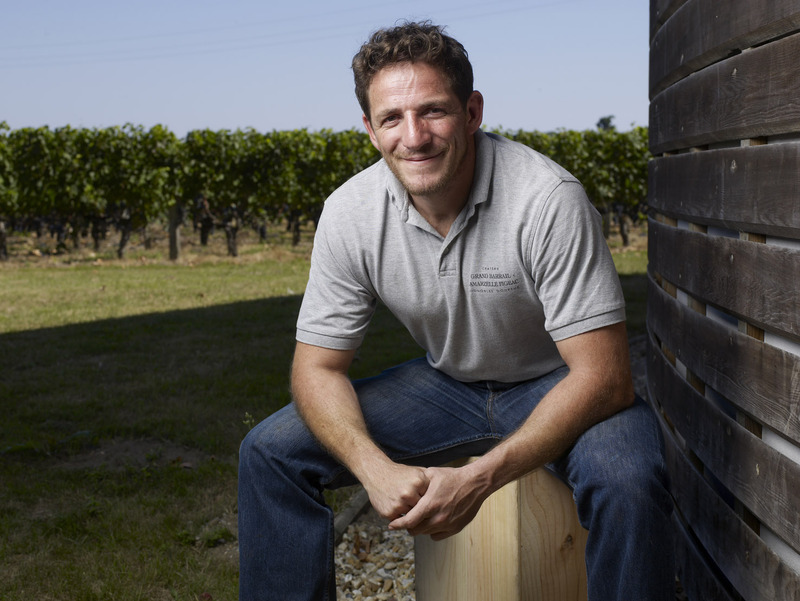 The vineyard is managed embracing the environmental principals of integrated viticulture, whereby each intervention is tailored to the individual plot, rather than treating the vineyard as a whole. 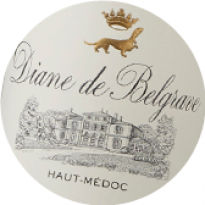 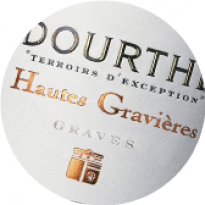 This approach guarantees exceptionally healthy grapes, whilst respecting the terroir and the vine. 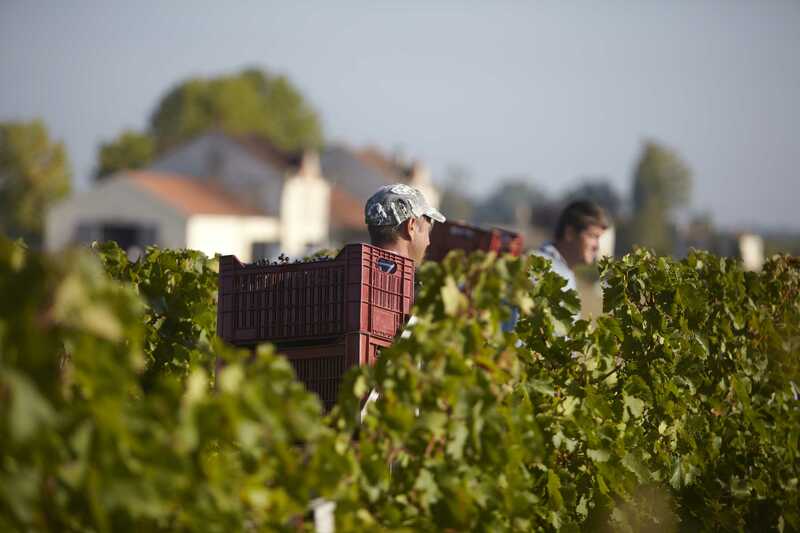 Harvesting is carried out manually, and is evenly spread over time depending on the ripeness of each plot or micro-plot, to ensure consistency in the parcels making up the blend. 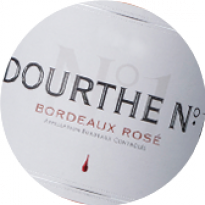 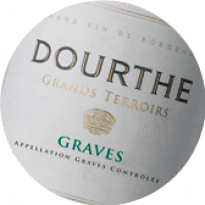 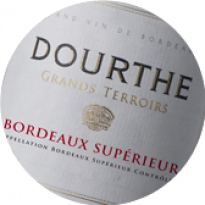 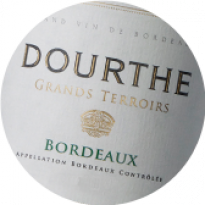 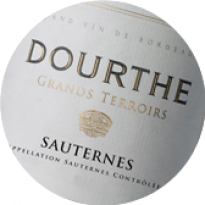 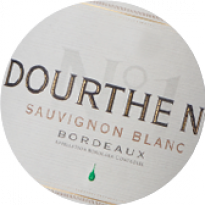 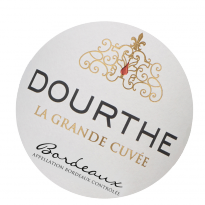 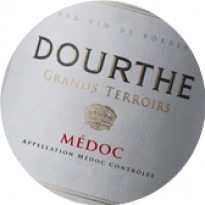 Respect for the integrity of the grapes continues in the winery, where the design and equipment have benefited not only from the latest developments in technology, but also from the collective experience gained by Dourthe through its various properties. 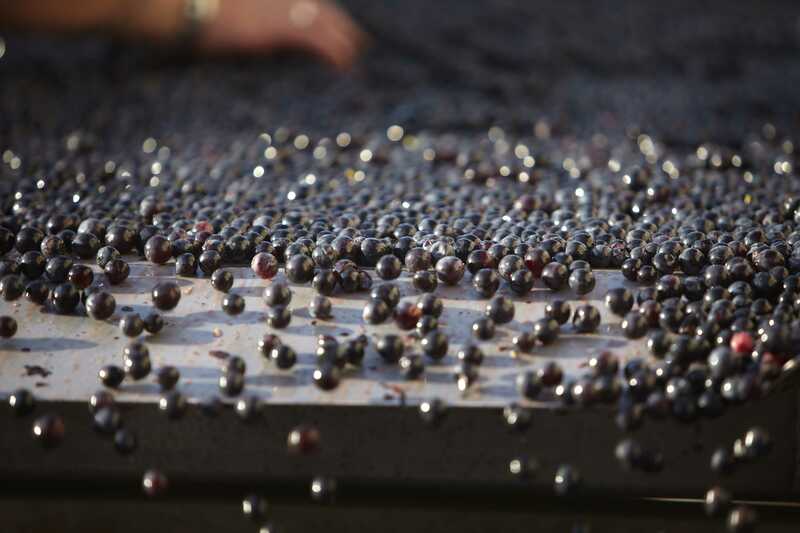 During the harvest, the grapes are received with the aid of a vibrating destemmer-separator, linked to a long sorting table. 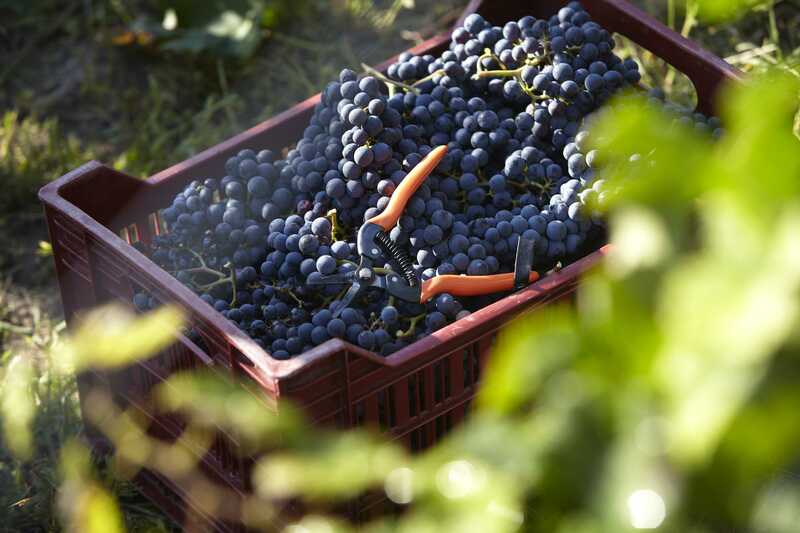 This equipment allows the fruit to be sorted according to ripeness levels, even down to within the same bunch. 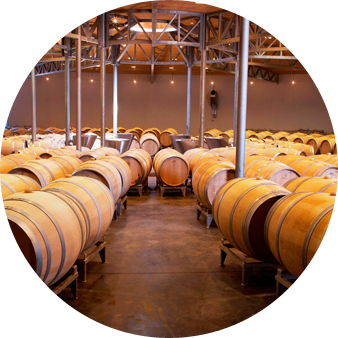 Renovated and extended in 2006, the tank room now holds an impressive selection of new, small, stainless-steel tanks and wooden vats in varying sizes, to cater for vinifying the grapes in separate batches. 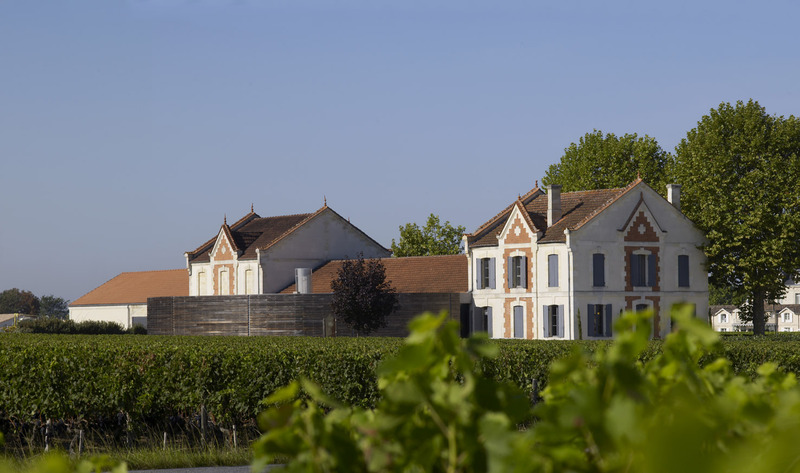 The batches are then aged in barriques for 12-14 months in a magnificent, circular barrel hall, a fine example of contemporary architecture.